Courtesy of our business membership in Local First Arizona, I just learned about an exciting visual arts center opening in Prescott - the Milagro Arts Center. They have a Kickstarter campaign open until January 30, 2016. You can learn more about the plans for the arts center at the Milagro Arts Center blog. Since the Spore Consulting, LLC "Commensal Fund" is a bit dry this year, we're being selective about the charities and non-profit organizations we support with 10% of our profits. We just signed up as an official backer ($75) of the Milagro Arts Center Kickstarter Project! We're looking forward to receiving our supporting membership (and t-shirt) when the project is fully funded. #1 - We believe that art makes our lives better. #2 - We believe that curiosity, creativity and innovation shape the world. #3 - We believe in being respectful, humble and kind. #5 - We believe in attention to detail. #6 - We believe in finding the balance between the heart and the head. #9 - We believe that everyone is an artist. #14 - We believe in building safe supportive spaces to take creative risks, to collaborate and inspire. If these statements also resonate with you, and you want to support the creative arts in Northern Arizona, please join us and become an official backer of the Milagro Arts Center! 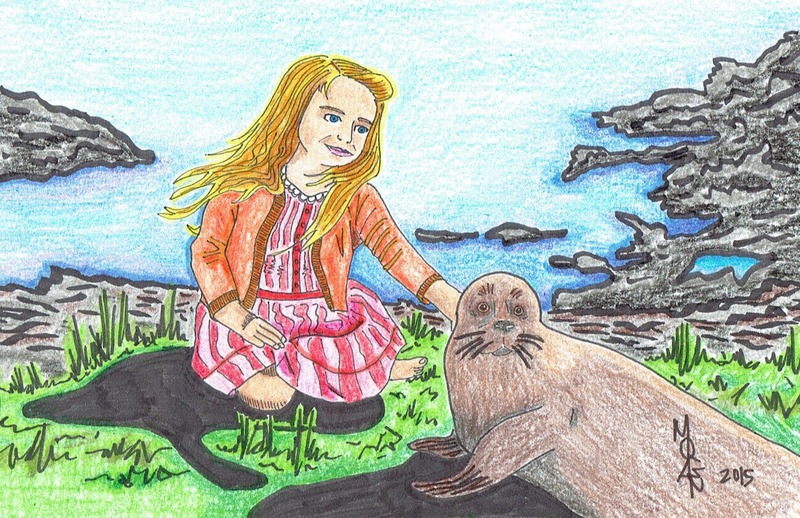 In the vein of visual arts, here's one of our latest pieces of art to end the year - this is Jamie the selkie (as a seal) and his sister Fiona, from The Secret of Roan Inish (1994). Fiona and Jamie the selkie from "The Secret of Roan Inish" (1994). So, Christmas is over. You can all breathe a sigh of relief (until you receive your credit card bill, that is). Maybe you received all the presents you schemed for, and hopefully you gave more than you received. Chances are that you received some shiny new electronics � a new cell phone, a new TV, the latest tablet computer. The question is: What do you do with the old electronics? If the electronic equipment is still fairly new and functional, the manufacturer might buy it back, refurbish it, and re-sell it at a reduced price. If the electronic equipment is still fairly new and functional, you can always factory reset it and sell it yourself on an online platform (think eBay or something similar). If the electronic equipment is still functional, ask around in your social network to see if anyone has use for it � just because you�re done with it doesn�t mean someone else won�t find it useful. If the electronic equipment is still functional, consider placing it back to factory reset and donating it to charities such as Goodwill or Deseret Industries. If the electronic equipment is non-functional, PLEASE don�t just throw it in the trash. Let�s talk about electronics recycling. The options below are for Arizona residents. U.S. Environmental Protection Agency (EPA) � There is an �Electronics Donation and Recycling� page that you can visit to learn the benefits and importance of electronics recycling, and see which companies will accept electronics for recycling on a national scale (i.e., Best Buy, Dell, Staples, LG, and others). Arizona Department of Environmental Quality (ADEQ) Recycling Program � This is a useful site where you can just plug in your zip code and select the item(s) you want to recycle. The site will tell you the closest location that will accept the kind of waste you are hoping to recycle. City of Phoenix � No, you can�t recycle your TV or cell phone in your normal recycling container. City of Phoenix recommends contacting Westech Recyclers for electronics recycling. There are community recycling collection events scheduled throughout the year. City of Flagstaff � Flagstaff has a �Accepted Waste Chart� that explains where each type of waste to be disposed or recycled should be taken by homeowners. City of Tucson � The City�s �Keep Tucson Clean and Beautiful� website showcases the recycling vendors for various types of materials. A simple Internet search will tell you the available options for electronics recycling in your area. The obvious benefits of recycling your electronics are that they won�t end up in the landfill (possibly leaching metals and hazardous chemicals into soils and groundwater) and many of the components can be re-used to make new electronics (reducing the need for more raw resources). Be a good steward of the environment and recycle or donate your old electronics. 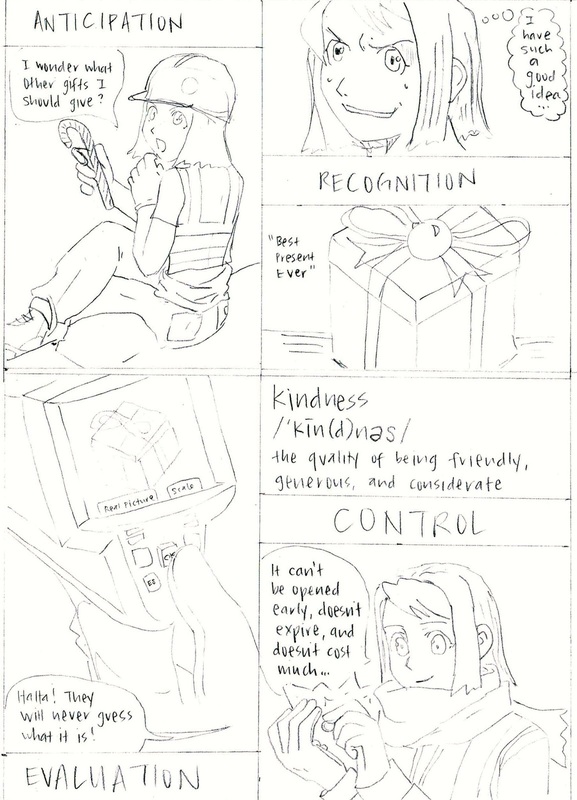 In keeping with requests from my loyal readership, here is the "making of" for the 2015 Holiday Manga. 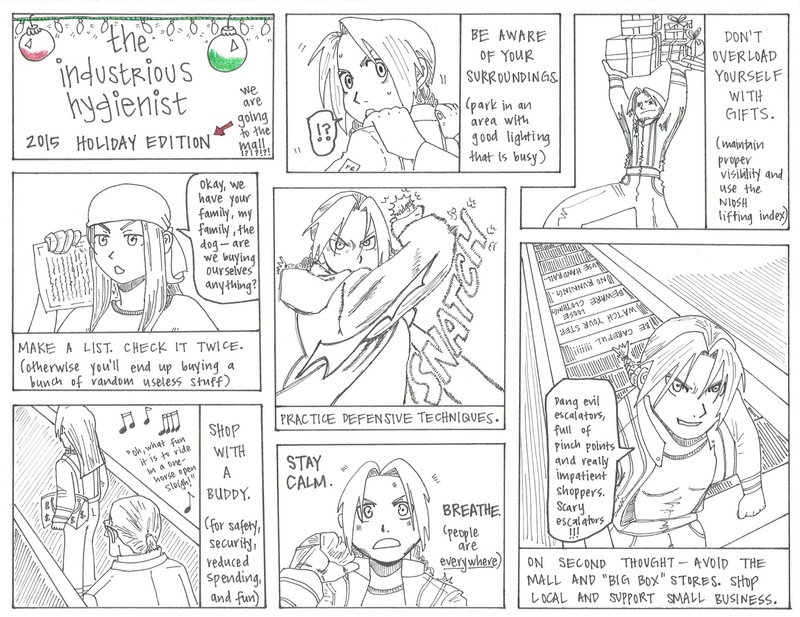 The following steps and associated pictures explain my very un-scientific process at completing a manga. 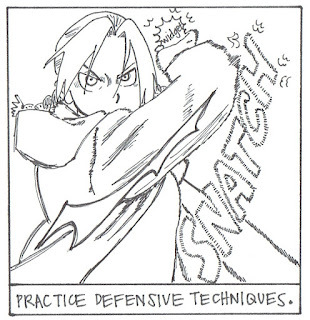 Step 1: Find relevant portions of Fullmetal Alchemist that portray roughly what I'm trying to draw. This is for several reasons, including my limited time and limited talent - I'm pretty decent at revising an existing work, but have difficulty "seeing" the layout and characterization on my own. Plus, it is significantly faster for me to use existing work. Step 2: Develop the layout and story for the page. 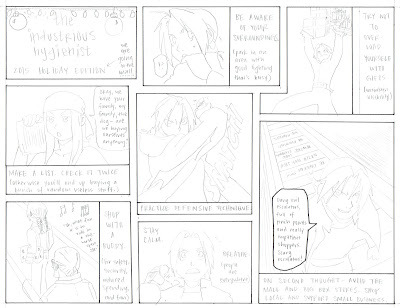 Step 3: Pencil sketch each panel to make sure it will fit and makes sense. 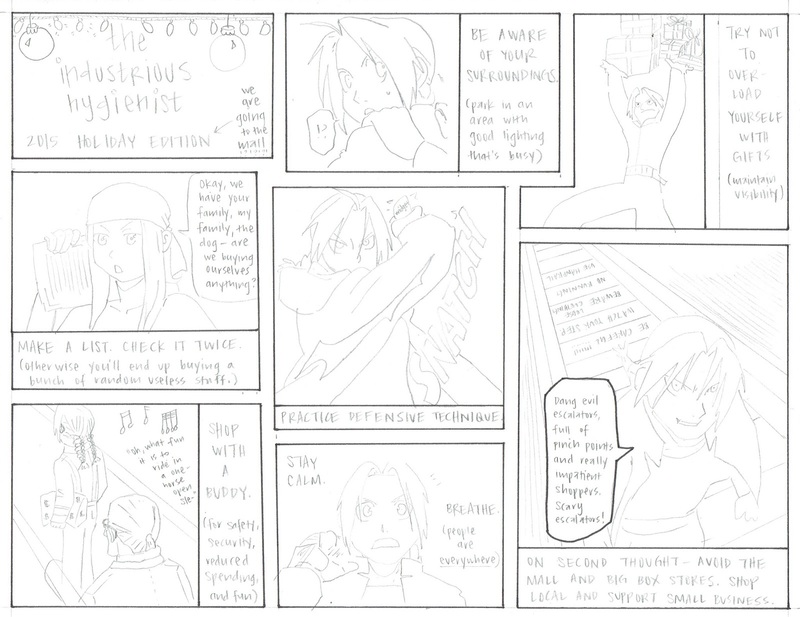 The Industrious Hygienist's 2015 Holiday Manga - pencil sketch and layout planning. 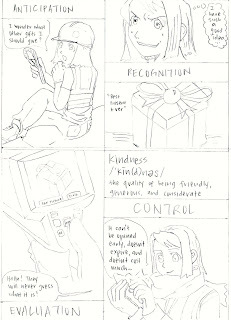 Step 4: Ink each panel with changes in the outfits and facial expressions as needed. 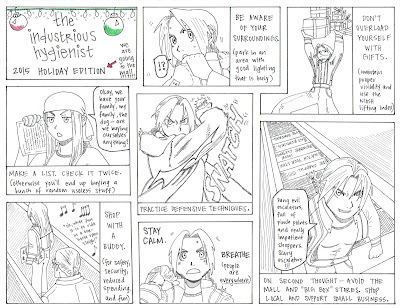 The Industrious Hygienist's 2015 Holiday Manga - inked product just before full coloring. I'm pretty dang proud of the center middle panel. The hatching and ink work turned out much better than I anticipated. I'm less proud of the right hand lower panel - the only excuse I can give for that panel is my 100-pound Alaskan Malamute being bored and nudging my elbow while I was drawing. 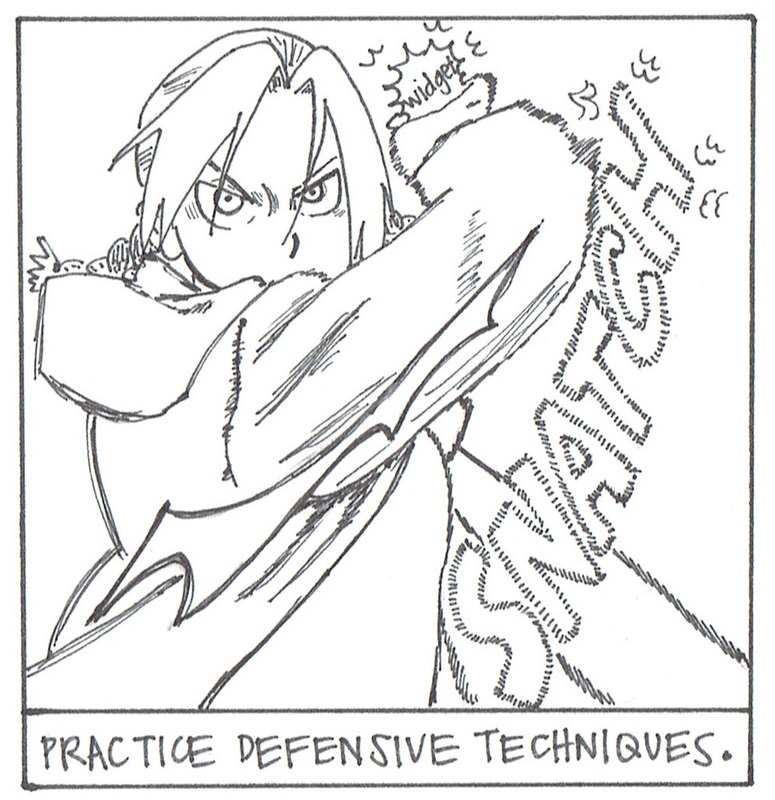 Close-up of my favorite panel is below. 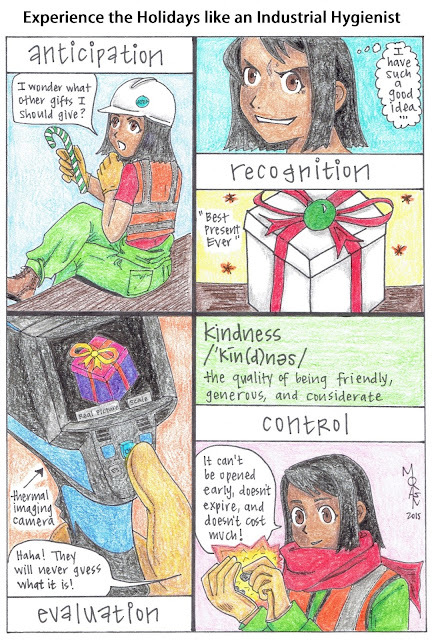 The Industrious Hygienist's 2015 Holiday Manga - snatching the "last perfect gift." Step 5: Color in the panels using, you guessed it, Crayola colored pencils. I'm pretty low tech with my art. A smaller version of the final product is below for your enjoyment. 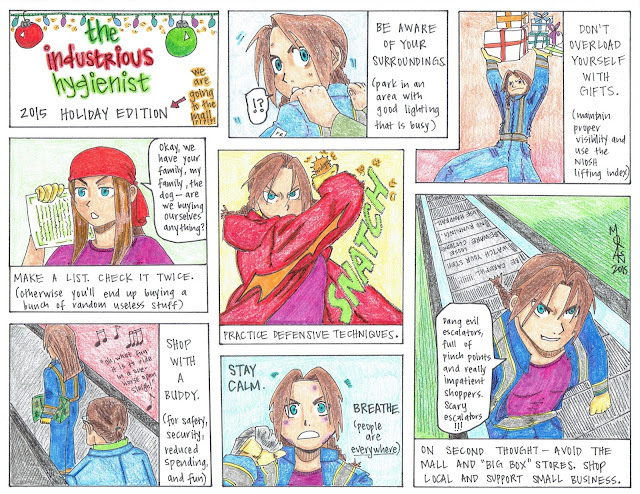 The Industrious Hygienist's 2015 Holiday Manga - sketched, inked, and colored. I hope you enjoyed this "making of" blog. I'm working on new art and posts for 2016. 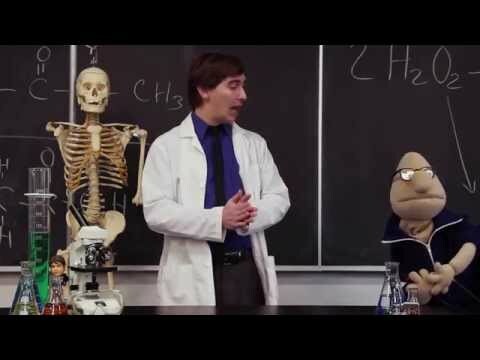 The Industrious Hygienist has just posted the extended edition of "Cautionary Tales in Lab Safety," our #IHFundance third place winning video from AIHce 2015! We hope you enjoy the extended edition, which includes roughly 22 seconds of content we had to cut or shorten from the original video to meet the 2 minute time limit for #IHFundance. We're working on more videos for 2016, including a short spill response training video, a video about Chemical Hygiene Plans for laboratories, and another general laboratory safety video. Thanks for watching and sharing Sock Puppet Safety! So, let's assume that you're an occupational health and safety specialist or industrial hygienist looking to expand your technical knowledge and professional network. If you haven't attended a professional development conference before, why not plan to attend one in 2016? Safety 2015 was held in Dallas, Texas. Safety 2016 (#Safety16) will be held in Atlanta, Georgia. The Industrious Hygienist will be co-presenting a concurrent session on gender equity in occupational safety and health programs at Safety 2016 with Dr. Ilise Feitshans and Dr. Aubrey Hb. Check out Session #769 "Remember the Ladies: Gender Equity for OSH Programs" on June 29, 2016 from 1:45pm-2:45pm. At AIHce 2014, the Industrious Hygienist was part of the first Personal AIHce Liaison (PAL) program - this fantastic experience was encapsulated in my AIHce 2014 manga. 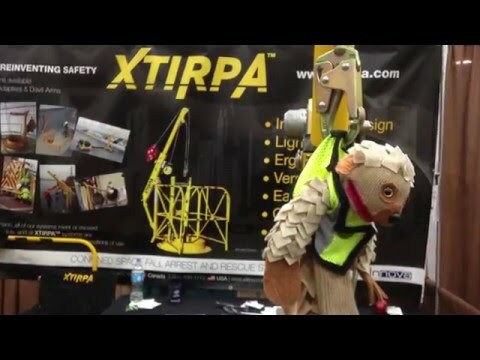 At Safety 2015, the Industrious Hygienist brought Piper Pangolin, the star of Sock Puppet Safety, to chronicle the experience of attending the conference. If you don't know Piper Pangolin yet, she is the Industrial Hygienist for Mad Labs as featured in our 3rd Place winning video from #IHFundance - the first-ever industrial hygiene video contest from AIHce 2015. Take a look at the fun times we had at Safety 2015 (#Safety15). Piper and the Industrious Hygienist look forward to meeting you at Safety 2016 - feel free to stop us in the expo hall and say hello! This supplemental issue contains nine research articles and two introductory/summary articles detailing recent research in occupational exposure limits (OELs). Members of AIHA and/or ACGIH can log in to their respective member portals to view the research articles referenced below. This blog post is a high-level summary of each of the articles, including best practices that can be used by practicing industrial hygiene and safety professionals. The most obvious barrier to developing OELs is the lack of data available that is relevant to human occupational exposure. Another barrier is the difficulty in establishing global exposure limits � since countries are at different stages of industrialization and the necessary controls may be infeasible. The third barrier mentioned by the authors is the lack of a formal, systematic approach to develop, establish, and update OELs. In a summary article titled �State-of-the-Science: The Evolution of Occupational Exposure Limit Derivation and Application� authors A. Maier, T. J. Lentz, K. L. MacMahon, L. T. McKernan, C. Whittaker, and P. A. Schulte provide a review of the research articles provided in the JOEH supplement. The four-page summary article explains that the research articles in the JOEH supplement are not an exhaustive assessment of OELs, but they explain scientific advances to be considered for risk assessment and management of occupational hazards. The first research article in this JOEH supplement is �Historical Context and Recent Advances in Exposure-Response Estimation for Deriving Occupational Exposure Limits� by M.W. Wheeler, R. M. Park, A. J. Bailer, and C. Whittaker. In the abstract of the article, the authors explain that most occupational exposure limits are not based on quantitative risk assessment (QRA), and provide examples of exposure-response modeling methods available for QRA. �The key step in QRA is estimation of the exposure-response relationship,� the authors state, recommending the use of statistical tools to properly characterize the risk. One of the best takeaways of the article is found in Table 1: �Common Impediments to Inference When Developing an Exposure-Response Relationship from Epidemiological Studies.� This table presents issues such as confounding bias, selection bias, the healthy worker effect, reverse causation, and variable susceptibility, and provides the consequences and fixes for these issues when working on exposure-response relationships. Table 1 is a helpful summary for industrial hygienists or safety professionals who are just starting their education into epidemiology. Another helpful element of the article is found in Table 7: �OEL Estimation Methods,� which sets forth the data requirements, considerations for use, epidemiological considerations, and caveats for estimation methods such as the no observed adverse effect level (NOAEL), traditional benchmark dose (BMD), and biologically-based methods. In the conclusion of the article, the authors recommend that risk managers select the proper �statistical methodology to estimate risks and quantify relevant uncertainties� in occupational risks. An article by Eileen D. Kuempel, Lisa M. Sweeney, John B. Morris, and Annie M. Jarabek explains the �Advances in Inhalation Dosimetry Models and Methods for Occupational Risk Assessment and Exposure Limit Derivation.� This article introduces the basic concepts of dosimetry, explains the hierarchical model selection criteria, considers agent-specific dosimetry and model selection with agent-specific examples, and discusses challenges to implementing dosimetry models and methods in risk assessment and OEL derivation. The authors explain that dosimetry is essential for understanding the relationship between exposure and the body�s response. Dosimetry can improve the accuracy of risk assessment by reducing the level of uncertainty in the calculated estimates. Reliable estimates of the internal dose at the target organ or tissue are accomplished by specific measurements or predictive models. The article focuses on inhalation dosimetry since it is a significant route of occupational exposure. Detailed mechanisms and models are provided for the respiratory tract, deposition of particles of fibers, clearance and retention of inhaled particles and fibers (including an interspecies comparison), and gas uptake factors. The interspecies comparisons discuss that similar clearance pathways are used by both humans and laboratory animals, but that extrapolation of animal data for human exposure estimates has changed due to an improved understanding of the differences between animal and human respiration. The third research article in this JOEH supplement presents the use of �Systems Biology and Biomarkers of Early Effects for Occupational Exposure Limit Setting� as written by D. Gayle DeBord, Lyle Burgoon, Stephen W. Edwards, Lynne T. Haber, M. Helen Kanitz, Eileen Kuempel, Russell S. Thomas, and Berran Yucesoy. As provided in the abstract of the article, this article discusses �systems biology, biomarkers of effect, and computational toxicology approaches and their relevance to the occupational exposure limit setting process.� In the introduction, the authors mention the dearth of toxicity information known at present about tens of thousands of chemicals in use in industry today. The authors note that complex exposure scenarios, where workers are �exposed to complex mixtures that may have additive, synergistic, or antagonistic actions� makes it difficult to conduct thorough risk assessments. Useful portions of this article include Table 1: �Glossary of Key Terms.� Table 1 provides definitions for key terms used in the article, including: benchmark dose (BMD), benchmark response (BMR), biomarkers, computational toxicology, metabolomics, proteomics, systems biology, and uncertainty factors. A biomarker is an �[i]nternal [measure] or [marker] of exposures or effects for a chemical or agent in the body.� Research into biomarkers involves an assessment of which biomarkers can be quantitatively linked to human adverse outcomes from occupational exposure. The authors explain that �[e]nvironmental exposures can directly or indirectly cause alterations in gene expression at either the transcriptional (gene expression) or the translational level (proteomics).� Table 4: �Different Types of Biomarkers� shows the type of biomarker (exposure, effect, or susceptibility), its characteristics, and examples. In the conclusion, the authors explain the advantages of using biomarkers, since they can be used to �establish more appropriate OELs to protect individuals who are at high risk.� They caution that the �whole field of computational toxicology and systems biology is still evolving and results have not been validated in human populations� and that interpretation of biomarker results is not yet available. These challenges need to be overcome before biomarkers can be used routinely in human occupational risk assessment. Of interest to practicing industrial hygienists and safety professionals, Table 1: �UFs Used in OEL-setting, and the Rationale for Their Use� explains the types of uncertainty factors, which area of uncertainty they are used for, and the basic principles when rationalizing their use in risk assessment and OEL setting. For example, UFA is used for animal to human uncertainty, and is used to adjust for differences in sensitivity between animals and the average human (not the occupationally exposed human). Figure 5 shows the hierarchy of approaches that are available when incorporating chemical exposure data into the risk assessment process, in order to improve scientific certainty. When evaluating the use of epigenetics in occupational health, the authors mention that using �epigenetics in epidemiologic studies of occupational disease may help explain the relationship between the genome and the work environment; however, other environmental exposures outside of work� also will need to be controlled for. Practicing industrial hygiene and safety professionals may be interested in Table 1: �Guide to Assessing Genetic and Epigenetic Data for Risk Assessment,� which is a 4 � 4 matrix showing the types of risk assessment functions (hazard identification, dose-response modeling, exposure assessment, and risk characterization) and the questions associated with using genetic or epigenetic data (both inherited and acquired) that may be asked. Table 2: �Framework for use of genetic and epigenetic data in occupational and environmental risk assessment� is also interesting, since it uses the same 4 x 4 matrix and risk assessment functions with the recommended or estimated use of genetic and epigenetic data. For example, for the exposure assessment function, acquired genetic data can show deviations from normal pattern of gene expression, whereas inherited epigenetic data can be used as an indicator of exposure. In the conclusion, the authors state that: �It is not far-fetched that a worker�s �Right to Know� might someday extend to the worker�s right to know their genetic susceptibility to workplace toxicants.� This is an intriguing idea for future research. LMW allergens that are recognized occupational hazards include: diisocyanates, organic anhydrides (i.e., maleic anhydride) and some metals (i.e., beryllium and nickel). Table 1: �ACGIH Threshold Limit Values (TLVs) Based on Immune-mediated Health Endpoints� provides a list of chemical allergens with OELs already developed. These chemical allergens include beryllium, flour dust, natural rubber latex, various diisocyanates, and piperazine. 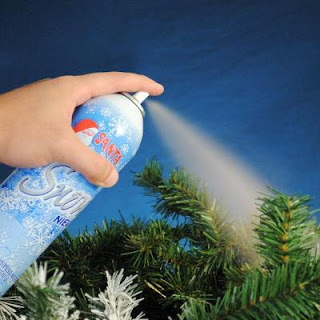 The article also provides an explanation of the biology of chemical allergens, including the difference between sensitization and elicitation, and forms of chemical allergy. The authors note that the two forms of chemical allergy of most interest to occupational health professionals are skin sensitization (resulting in allergic eczema and contact dermatitis) and respiratory tract sensitization (resulting in asthma and rhinitis). Specific challenges associated with development of OELs for chemical allergens are also discussed. The seventh article in the JOEH supplement provides a detailed analysis of �Exposure Estimation and Interpretation of Occupational Risk: Enhanced Information for the Occupational Risk Manager� by Martha Waters, Lauralynn McKernan, Andrew Maier, Michael Jayjock, Val Schaeffer, and Lisa Brosseau. The authors explain the risk characterization process for occupational exposures, including the regulatory basis for OELs, describing exposures and the exposed population(s), intrinsic variability and how to reduce uncertainty in exposure estimation, and methods for estimating exposures. The authors also provide an explanation of the AIHA exposure assessment strategy, which �recommended that [time-weighted average (TWA)] OELs be interpreted as upper limits of exposure (e.g., 95th percentile) for each similar exposure group (SEG) and that the exposure distribution profile of each SEG should be controlled so that the 95th percentile exposure is less than the OEL over time.� Following the discussion of SEGs, a short section on Bayesian methods is provided. Figure 2 of this article will be of special interest to practicing industrial hygienists and safety professionals. It is an illustration of the relationship between the key factors that must be considered in a cumulative risk assessment. The primary factors are divided into three categories: occupational factors, non-occupational factors, and individual factors. The occupational and non-occupational factors are further divided into settings, sources, pathways, dominant exposure routes, key stressors, and effects. Using the illustration in Figure 2, the authors provide an illustrative case study in Figure 3 to assess the cumulative risk for hearing loss. Practicing industrial hygienists and safety professionals may be interested in Figure 1, which is a reprint of the hierarchy of risk-based occupational exposure benchmarks as developed by AIHA in their publications on control banding and SEGs. The authors note that the goal of international harmonization for OEL derivation and development has been under much debate and discussion, and explains the existing harmonization initiatives in place. As occupational health and safety professionals, industrial hygienists can have access to new and exciting research by academic, governmental, and other groups through journals such as JOEH. In their supplemental issue about OELs, JOEH has selected nine research articles that provide the current state of occupational exposure science. This blog post has summarized the contents of each article and provided takeaways and interesting quotes from the articles, to allow practicing industrial hygiene and safety professionals to focus their continuing safety education on the articles that will most interest them. Industrious Hygienist: "Hmmm, let's pop into LinkedIn for a few minutes and see what everyone is doing. A message? I rarely get messages!" Nira (Message): "Hi Morgan, thought I'd take advantage of your artistic talent and see whether you can design us a Christmas card for Apex with an IH theme. We can have Shutterfly print it for us. Love the blog. 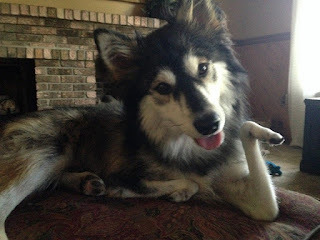 Mahalo, Nira." 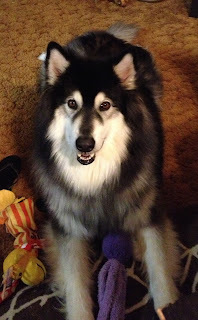 Industrious Hygienist: Holy fudge muffins, somebody actually reads my blog? No way! Wait, a Christmas card that other people will actually see? Keep it together and sound professional, dang it. Industrious Hygienist (Message): "Hi Nira! I'd be happy to - how soon are you wanting it? Did you want something like the elves from last year's holiday blog, and do you want it to be a cartoon (I assume so)?" Nira (Message): "A cartoon. Probably by November 15th." Industrious Hygienist (Message): "Ok, I'll send you two sketches this weekend and you can let me know which one you like more." The 2014 Holiday Manga was distributed in four parts: Part 1, Part 2, Part 3, and Part 4. But a Christmas card requires a more focused approach. Thus commences a furious couple hours of thinking, pondering, hemming and hawing about how to do an industrial hygiene themed Christmas card that wasn't incredibly nerdy. I sent her the following mock up to get approval for the design and content. Mock up of the Christmas card for Apex Environmental. Approval obtained, I went to work inking and coloring the manga with special care, since it would be printed and needed to be as crisp as possible. The main character was designed to look like the Principal Hygienist of Apex Environmental, Nira Cooray. The final version is shown below. Happy Holidays from the Industrious Hygienist and her colleagues at Apex Environmental! The inside reads: "Join us in sharing random acts of kindness during the holidays. Mahalo from Apex Environmental." We're excited to see how Apex's clients and colleagues respond to the colorful cartoon. More Holiday Manga coming up in 2015!